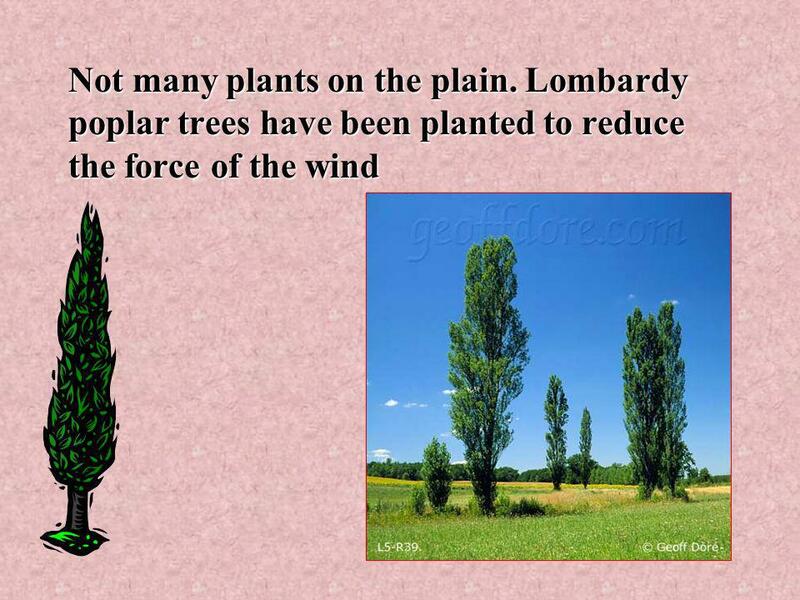 Italy – Year 8 Aim: To find out some physical differences between the north and south of Italy. Resources New Interactions P.82-83New Interactions P.82-83. 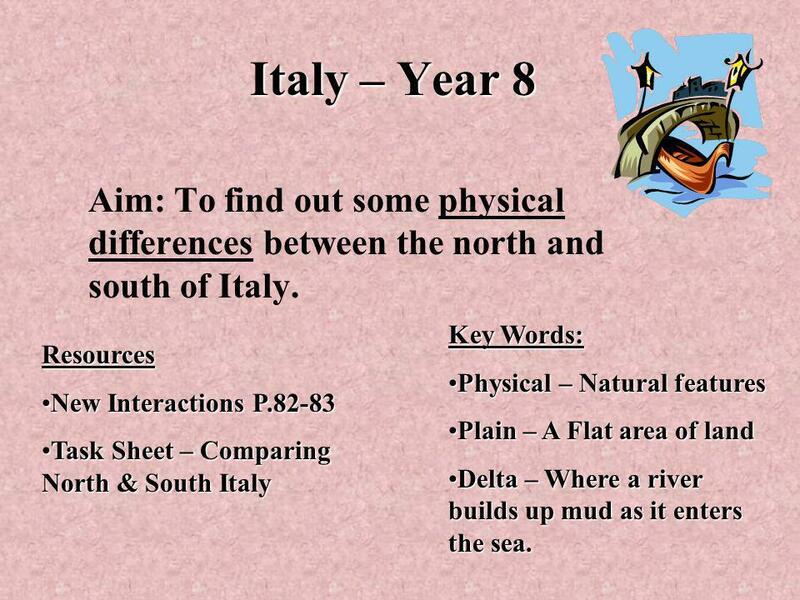 1 Italy – Year 8 Aim: To find out some physical differences between the north and south of Italy. Resources New Interactions P.82-83New Interactions P.82-83 Task Sheet – Comparing North & South ItalyTask Sheet – Comparing North & South Italy Key Words: Physical – Natural featuresPhysical – Natural features Plain – A Flat area of landPlain – A Flat area of land Delta – Where a river builds up mud as it enters the sea.Delta – Where a river builds up mud as it enters the sea. 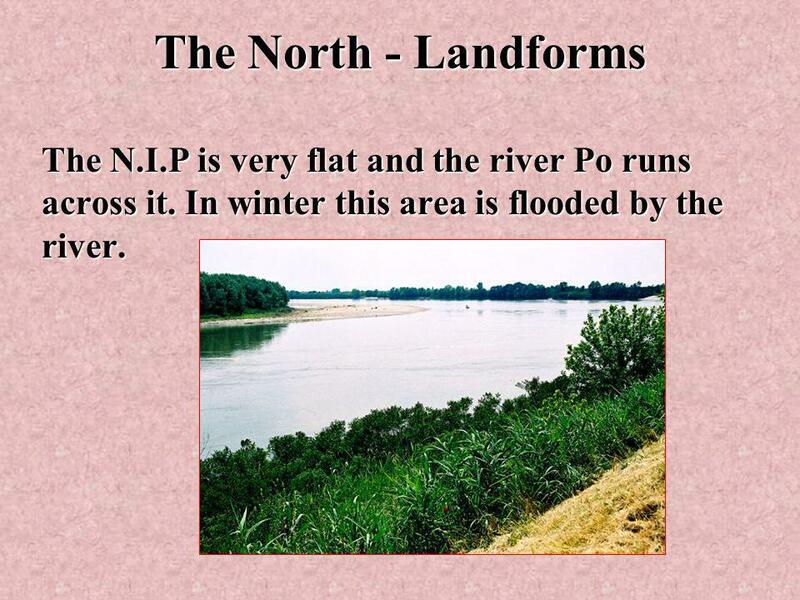 2 The North - Landforms The N.I.P is very flat and the river Po runs across it. In winter this area is flooded by the river. 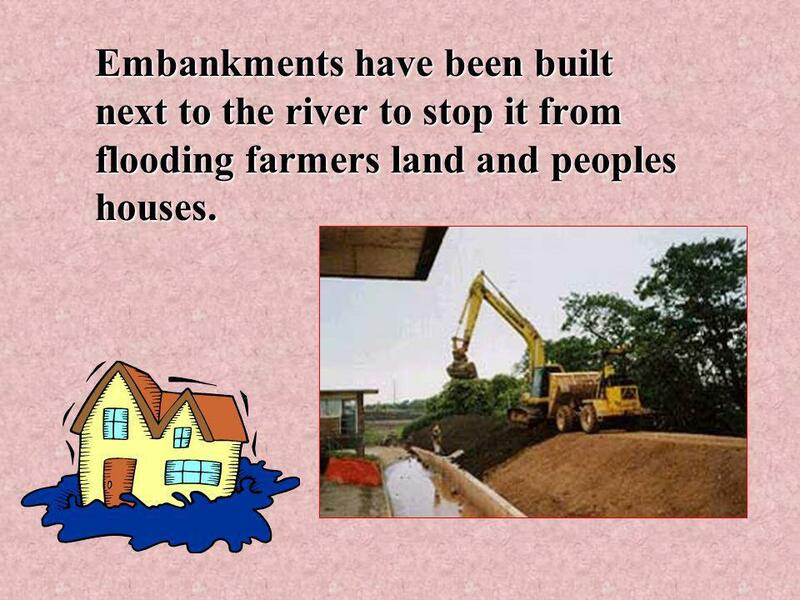 3 Embankments have been built next to the river to stop it from flooding farmers land and peoples houses. 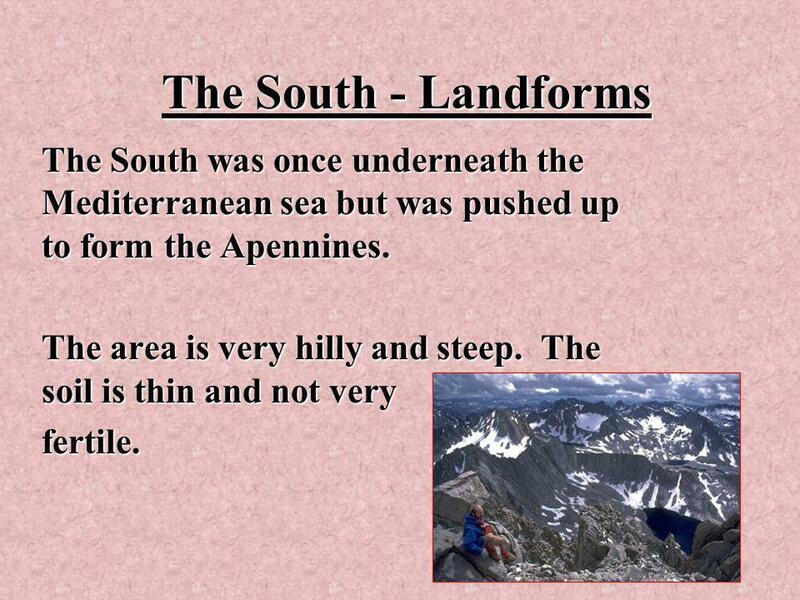 5 The South - Landforms The South was once underneath the Mediterranean sea but was pushed up to form the Apennines. The area is very hilly and steep. The soil is thin and not very fertile. 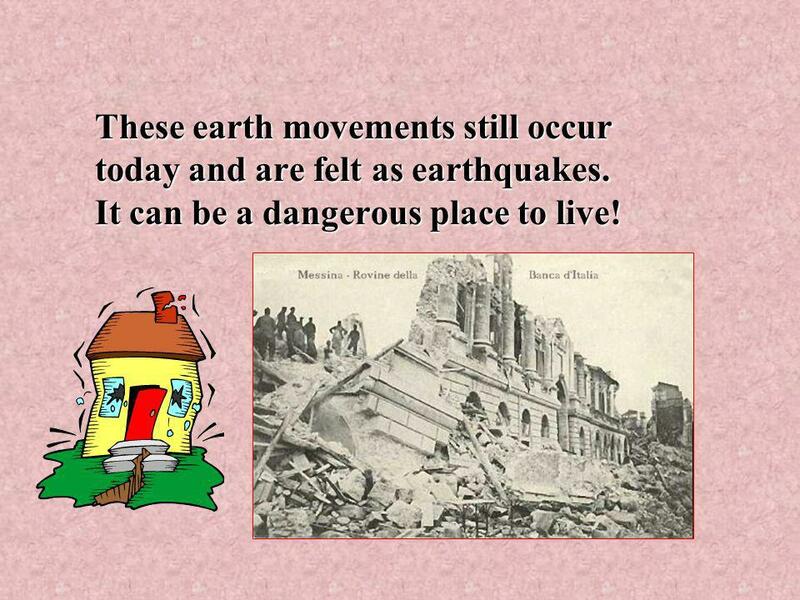 6 These earth movements still occur today and are felt as earthquakes. It can be a dangerous place to live! 7 There are also volcanoes in the area. 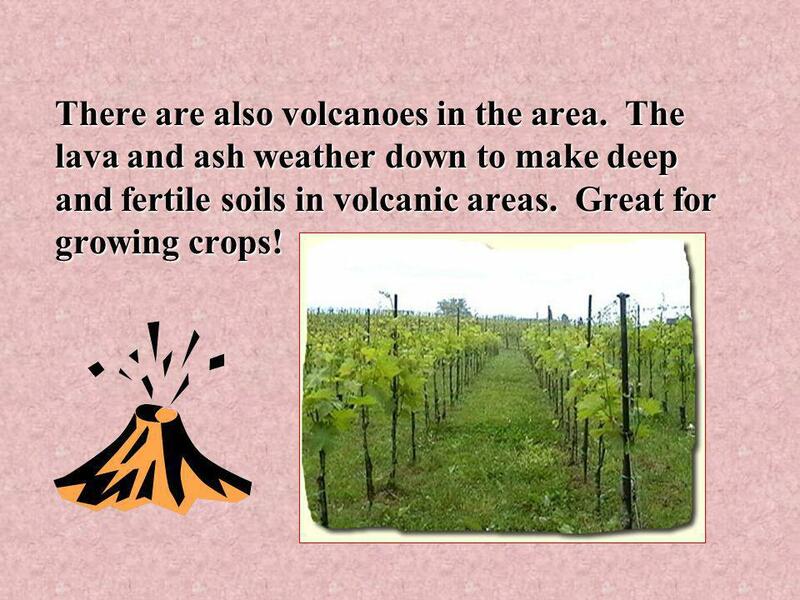 The lava and ash weather down to make deep and fertile soils in volcanic areas. Great for growing crops! 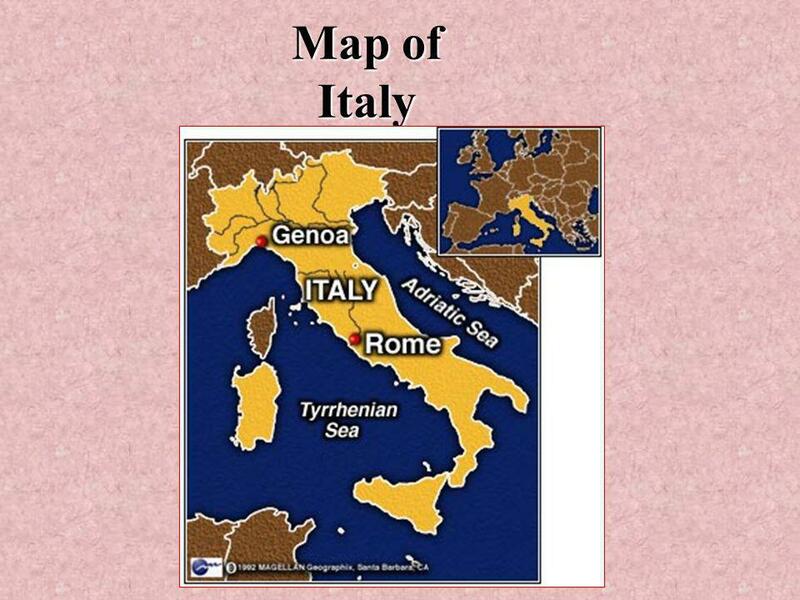 Download ppt "Italy – Year 8 Aim: To find out some physical differences between the north and south of Italy. Resources New Interactions P.82-83New Interactions P.82-83." Mr. Burton 2.3 Notes Please Grab: 1. Your folder. 2. Writing Utensil. 3. Answer the following question: How does the surface of the earth move? Changes in the Earth’s Surface Jeopardy LandformsVolcanoes and Earthquakes Water and Wind VocabularyHodge Podge ,000 Final Jeopardy. AFRICA ANTARCTICA ASIA OCEANIA EUROPE N AMERICA S AMERICA ARCTIC ATLANTIC INDIAN PACIFIC SOUTHERN. Introduction To Earth Science. Earth’s Changing Surface. Where is the Industrial Triangle in Italy? L.O: To know what the industrial triangle is and where it is. To know why most industries are based in the North. Changes to Land. Landforms Features on the surface of the earth such as mountains, hills, dunes, oceans and rivers.